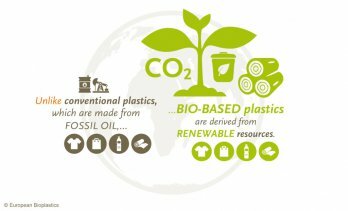 INNOVATION: Bottles from 100% recycled plastic waste. 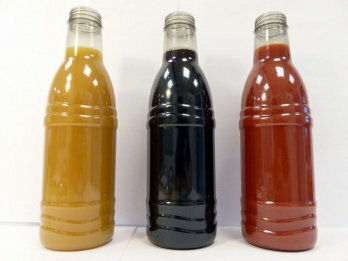 CARBIOS has announced to have successfully accomplished the production of first PET-bottles made with 100% Purified Terephthalic Acid (rPTA). 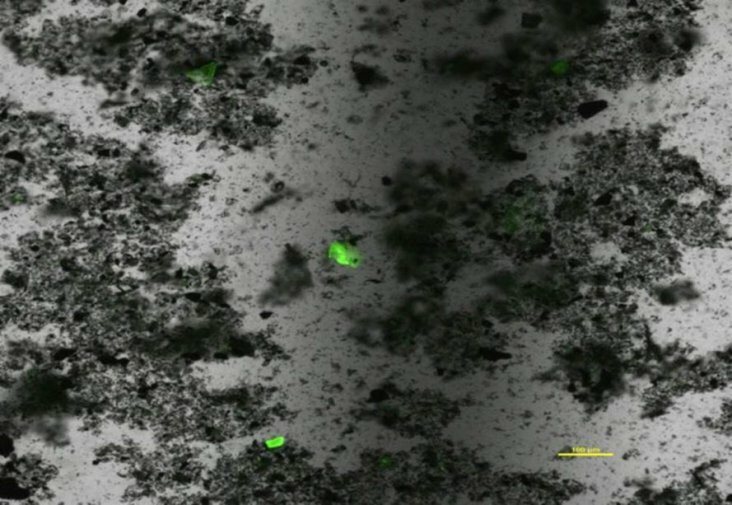 DISCOVERY: Cheap method to identify “lost” 99% of ocean microplastics. 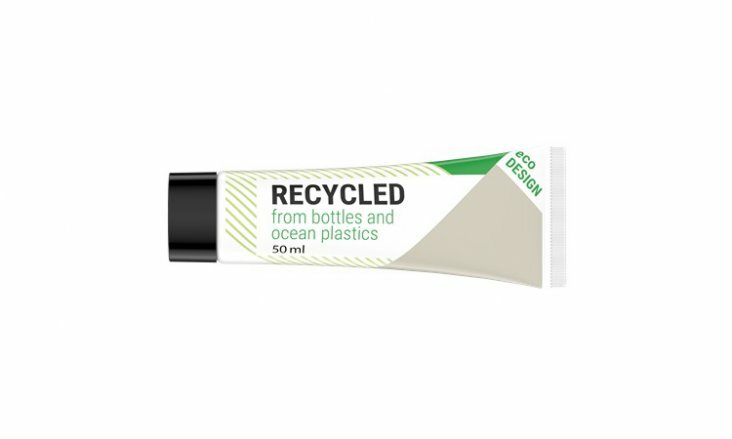 Scientist use fluorescent dyes to suss out the “missing” 99 percent of marine plastic waste. 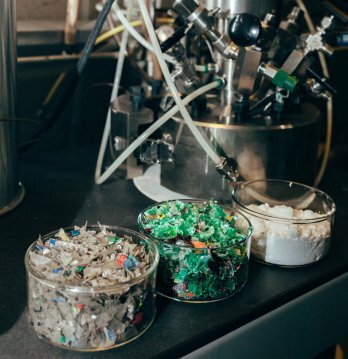 RECYCLING: New recycling tech eats dirty bottles to make new plastic. 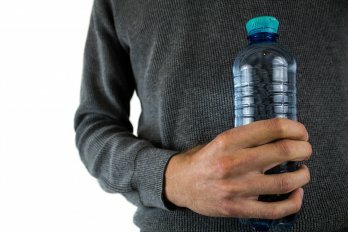 IBM researchers have discovered a catalytic chemical process that digests plastics into a substance which can be fed directly back into plastic manufacturing machines in order to make new products. BACK TO THE FUTURE: Henry Ford's Hemp Car (1941). 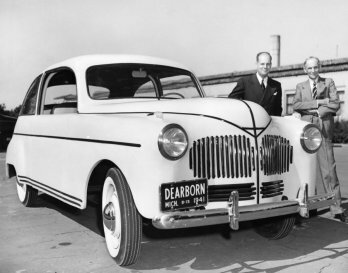 After twelve years of research, in 1941 Henry Ford presented a groundbreaking invention: his hemp fuelled and cellulose-plastic prototype car. 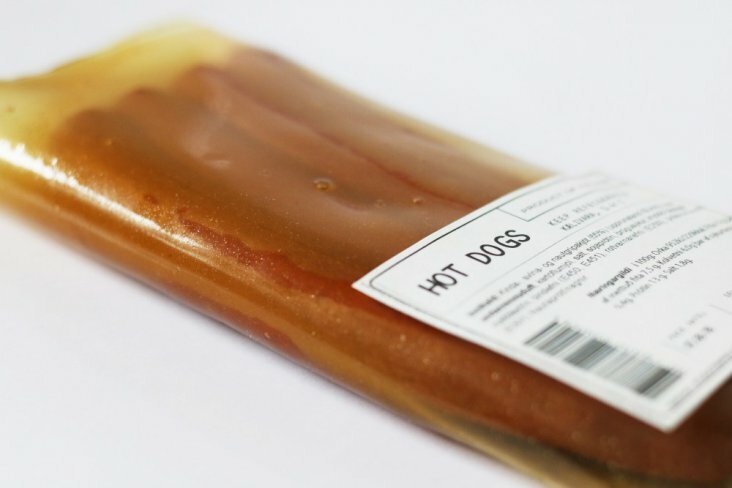 Plastic was maybe the biggest design fail ever. A material that lasts longer than humans live. Humans are investing a lot of effort in finding alternatives. We want to inform you about worldwide activities.